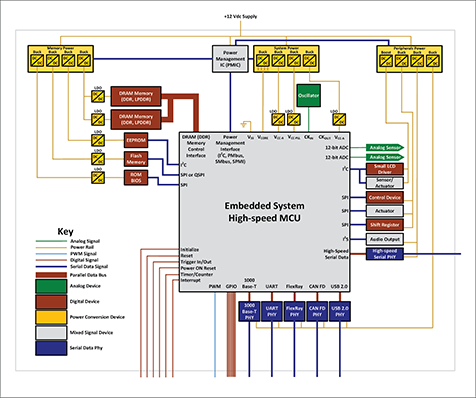 Deeply embedded computing systems contain a wide range of analog, digital, serial data, and sensor signals with complex signal interactions. This two-part webinar will provide an overview of how to best leverage your oscilloscope to debug these designs faster and with more confidence. Part 2 will provide various practical examples on how to best leverage the oscilloscope and oscilloscope tools sets introduced in Part 1. What are the best measurement practices? What tools should be used and why? How can I test more accurately and efficiently? We will explore real-world examples of embedded computing systems that were debugged using the techniques learnt in Part 1. This will help understand how to use measurement tools in order to extract more information to enable faster debugging of embedded computing systems.